When a calendar resource is integrated with a Zoom Room, the room’s TV display, controller, and Scheduling Display show the meetings scheduled for the room. Members of your organization can schedule a meeting in a Zoom Room by inviting the room to the meeting. 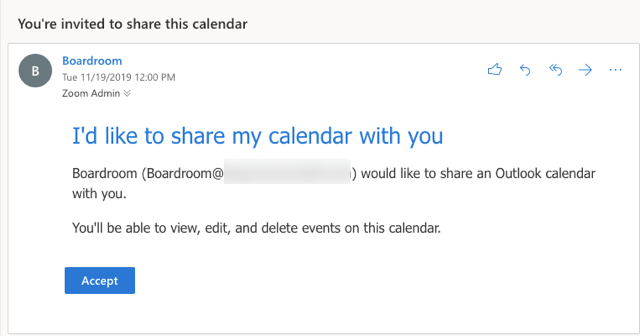 Conference rooms are assigned as a calendar resource through a calendar service. Authorizing Zoom to have access to calendar resources enables users to start and join meetings in the room using one touch. 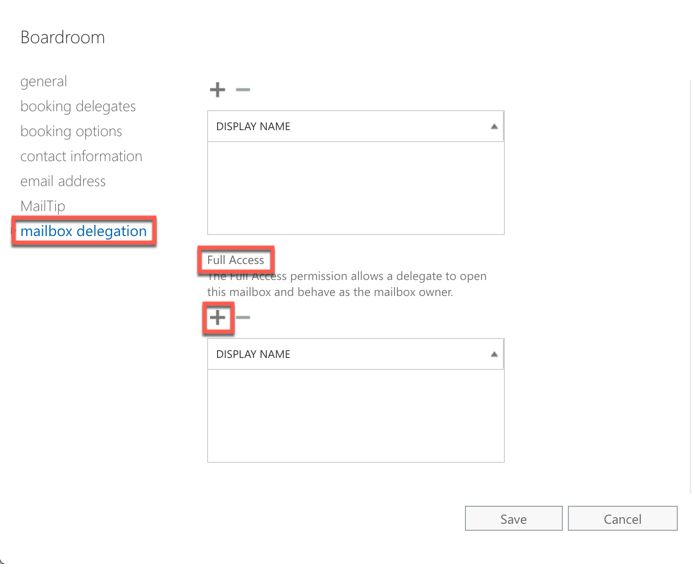 After the Exchange administrator completes these steps, you use the credentials of the dedicated user to provide authorization for the Zoom Rooms in your account to use the calendar service and all of its calendar resources. 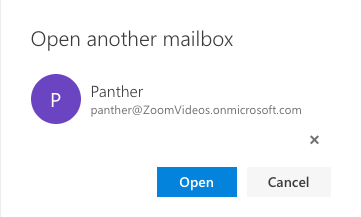 Go to "Resources" > "Recipients"
Select the dedicated email and click "add->"
Open the user's "Calendar" and from the top navigation go to the user's drop down menu and click on "Open another mailbox..."
This will open the Zoom Room resource mailbox. 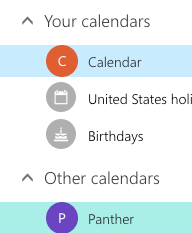 Click on the calendar in the bottom left hand corner of your navigation. 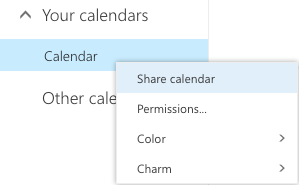 Right click under "Your Calendars" and click on "Share calendar"
This will open Microsoft's Share calendar dialog window. Enter the Zoom Room Work Email, and share "Editor" access. Click "Send" in the top left corner of this dialog window. Log into the Zoom Room Work Email and check your inbox. Click on the invitation from the Zoom Room resource and "Accept" the invitation. Accepting the invite will open the calendar tab. You should see the Zoom Room resource calendar listed on the left side of the page under Other Calendars. Ensure this calendar is accounted for. Zoom Rooms supports Basic and NTLM forms of authentication for on-premise solutions such as Exchange server. Please use one of the following to enable either of which applies to your account. 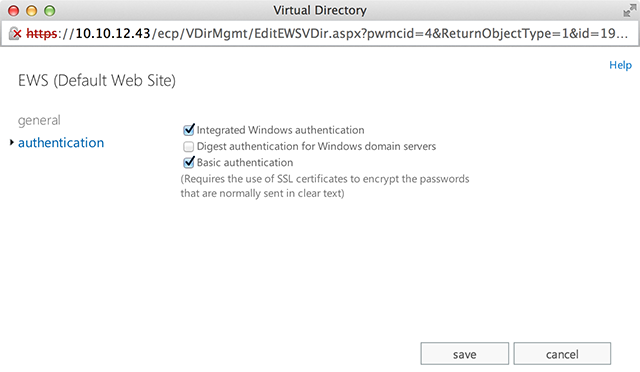 In EWS click on "Authentication"
Check the basic authentication check box and click "Save"
Open the Exchange Management Shell on an Exchange 2013 server. Go to Exchange Control Panel > "servers"
Switch to "Virtual Directories" double click "EWS" > "General"
Note: If you see an error such as “The operation couldn't be performed because object '49ers' couldn't be found on 'Server-Porter.portertest.com'.”, that means the scope of the role group that grants you permission to run the cmdlet does not include the user/room. Please use an admin account to login. If you see an error such as “Set-CalendarProcessing command not found”, please make sure the user you are logged in with via PowerShell has permissions in “Organization Management” and “Recipient Management”. 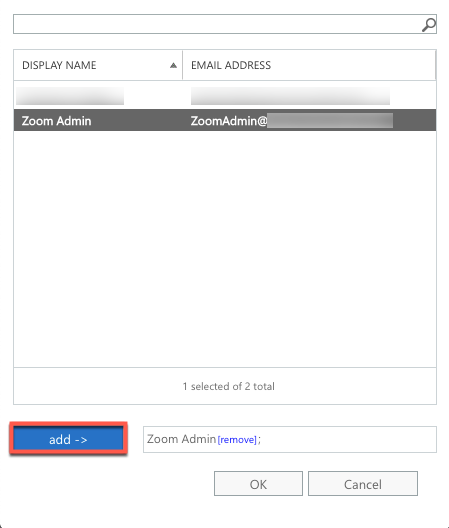 Sign into the Zoom web portal as a Zoom Rooms administrator. Choose Calendar Integration, and then click Add Calendar Service. The Add a Calendar Service dialog displays. Click Add in the Exchange section. Type the email address and password of the dedicated user for the calendar service. Choose the version of Exchange. If needed, enter the Exchange login domain. 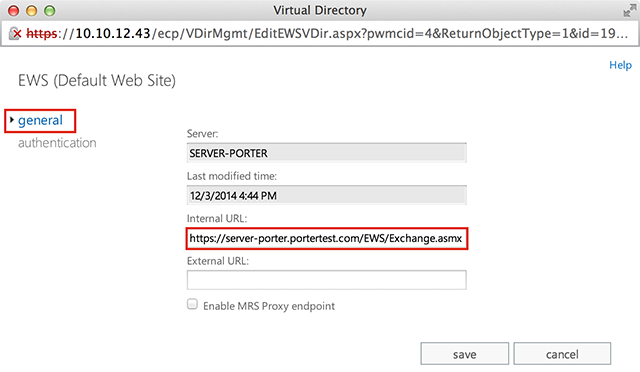 Enter the URL for the EWS server. Be sure to include the entire URL, including the https:// portion. 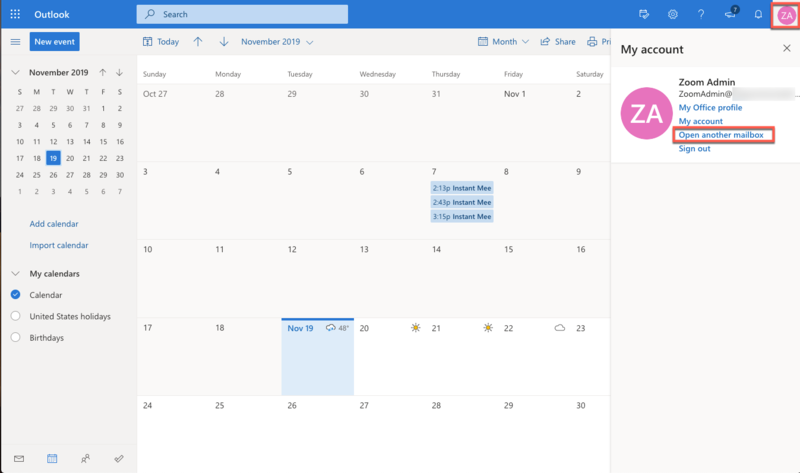 The Calendar Integration page shows the calendar service that you added. 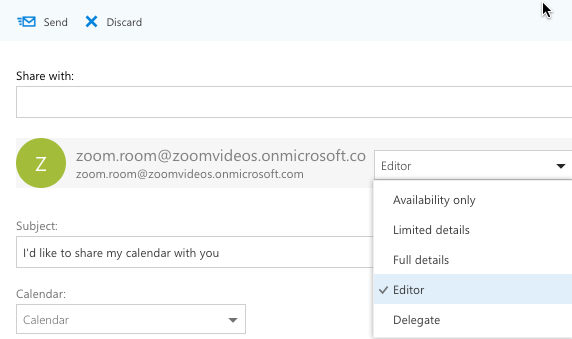 See Add a Zoom Room for information on configuring a calendar resource with a Zoom Room.